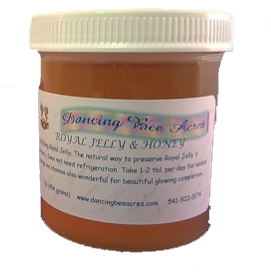 30,000 mg Royal Jelly. The natural way to preserve Royal Jelly's potency. Convenient 1lb (16oz) Tub, easy open, no refrigeration required.